Cyril Ramaphosa is due to become the president of South Africa following the resignation of Jacob Zuma. The country’s 400-member parliament, dominated by the ruling African National Congress party, is expected to select Ramaphosa on Thursday to finish his predecessor’s term, which ends with elections in 2019. The ANC has finished first in every national vote since the end of white-minority rule in 1994. In December, 65-year-old Ramaphosa narrowly defeated Nkosazana Dlamini-Zuma in the race to replace South African President Jacob Zuma as the head of the party. He subsequently joined student politics and served as the branch leader of the South African Students’ Association. Ramaphosa was detained on a series of occasions due to his activism and finally finished his law degree through correspondence via the University of South Africa. In the 1980s, he became an active member of the National Union of Mineworkers, serving as its general secretary for nine years. Ramaphosa was elected general secretary of the ANC in 1991, and in the years that followed was a key negotiator on behalf of the party during South Africa’s transition to democracy. After the country’s first democratic elections in 1994, he became a member of parliament and helped write and review the post-apartheid constitution. 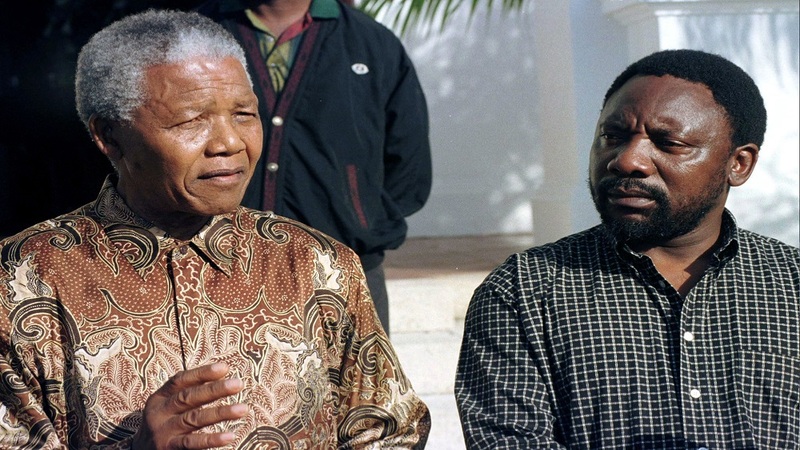 He was also considered as a potential deputy of Nelson Mandela, South Africa’s first black president, but lost that position to Thabo Mbeki, who became president of the country in 1999. Ramaphosa became involved with Black Economic Empowerment ventures in business, especially mining and farming, and is today one of South Africa’s wealthiest people. However, his reputation has been dented in recent years, mainly over his connection to the Marikana massacre in 2012, when 34 striking miners were shot dead by police. At the time, Ramaphosa – who was a shareholder and director at Lonmin, the company that owned the platinum mine – had called for stronger police action against the miners. A commission of inquiry cleared him, but the accusations continue to haunt him, with activists and the Economic Freedom Fighters opposition party routinely blaming him over Marikana. Earlier this year, Ramaphosa apologised for his use of language at the time, but maintained he had to intervene to help reduce the loss of lives. He became South Africa’s deputy president in 2014. Next article Care To Have A Healthy Avocado And Egg Pizza For Breakfast?